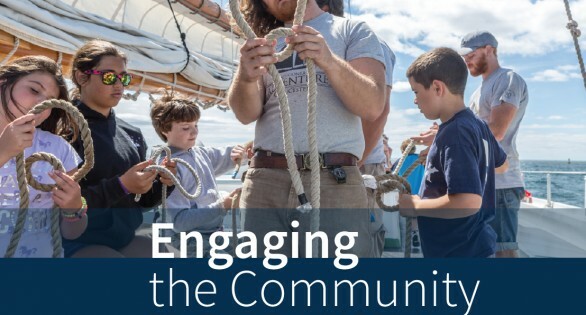 Join our Captain & Crew for a Community Sail! Click on our calendar to see our sailing schedule and make your reservation today! You can also call us at 978-281-8079.